Backup emergency power doesn’t get to take time off. It must be ready at a moment’s notice and run for days — even weeks — without interruptions. Downtime means lost revenue or added operational costs. 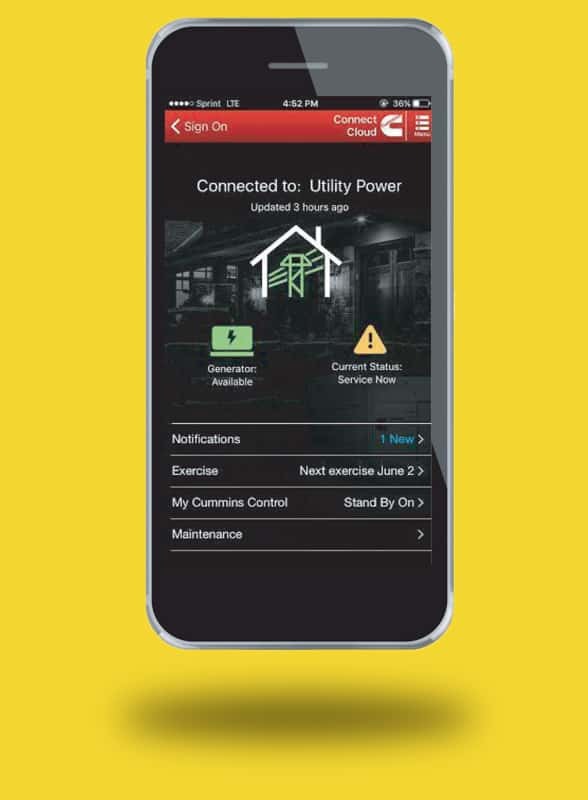 This requires your being able to regularly monitor the status of your backup power and be aware of issues as soon as possible – whether on-site or remotely. What if you could not only monitor your system’s status, but also receive critical notifications before issues occur and control it from anywhere at any time?  With Cummins Power Generation’s PowerCommand Cloud service, now you can. AmpTech Electric can remotely monitor your generator from our office, making sure all aspects are in working order. This ensures that when a power outage occurs your generator will start.